5 minutes to 5 kilometres – you can do it too! Our Beginner Run programme 5 minutes to 5K starts next week. 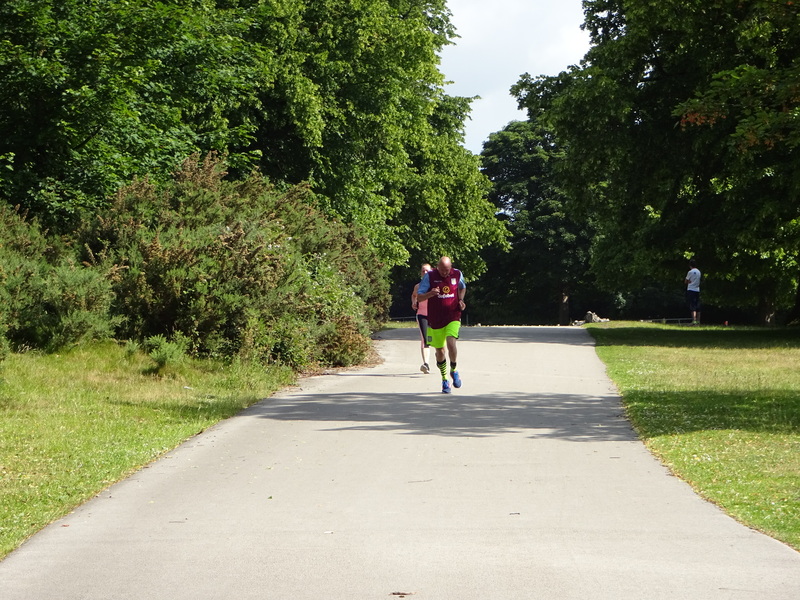 Our 5 to 5 programme is extremely successful for beginners wanting to get into running. We start gently with a 5 minute run and 1 minute walk building up until you can run for 5 kilometres without stopping. We also make sure we have a lot of fun along the way. We have helped so many people get into running this way and you will see them now at the Fun Run, the Great North Run and so many other events we can’t mention. You can do it too! Just come and give SE Fitness a try and let us show you how. SE Fitness new 5 to 5K course starts Saturday 9th April. Let our qualified Leaders guide you through our Beginner Run programme and help you improve from 5 minutes to 5 Kilometre run! YOU. CAN. RUN. Is the SE Fitness promotion to try and encourage Beginner runners to join us this Spring. We are trying out Facebook advertising and have a few posters. If you see a notice board at work or at your local shop and think “SE Fitness could do with a poster up there” then please put one up! New 5 to 5 (5 minutes to 5K) course starts Saturday 9th April. SE Fitness 5 to 5 course starts TOMORROW Monday 4th January (5 minutes to 5K). 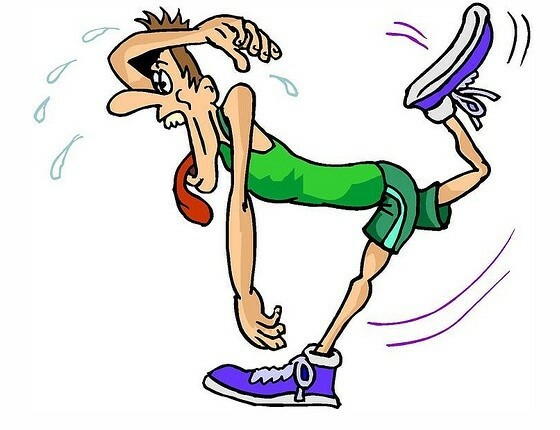 For runners who can run for 5 minutes we build up gradually each week until we can run 45 minutes without stopping. The perfect way to get fitter in 2016. Great for anyone new to running or returning after a long absence. Morning and Evening sessions available, full details on the website. Know anyone who wants to get into running? Do you know anyone who would like to run but sets off too fast and has to stop for a breather after 5 minutes? SE Fitness 5 to 5 course would be PERFECT for them. We start with a 5 minute run / 1 minute walk and build up each week. Stick at it and by Easter we can run for 45 minutes. Course starts 4 January as kids go back to school. Morning and evening sessions. This is the BEST for anyone wanting to build fitness and stamina. It also works for anyone who has lost fitness and or pace with too much Christmas PAAARTYING!! 5 to 5 sessions mornings and evenings see website for details. 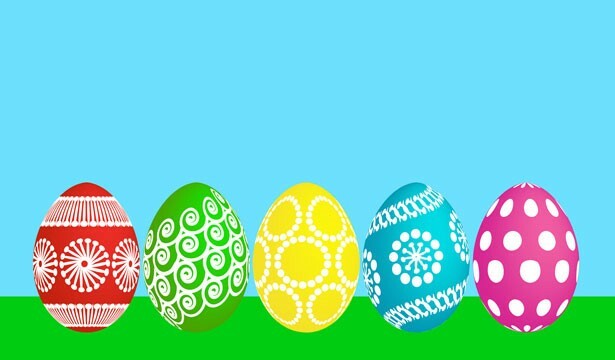 We are at the end of our current 5 minutes to 5 kilometres course and warm congratulations to all those runners who started at Easter and can now run 4 miles without stopping! It’s a GREAT feeling isn’t it? What’s your next goal? There are no 5 to 5 groups during July and August. The next course will start 1 September. In the meantime Fun to Run is available to anyone who would like to get into running but doesn’t know where to start. I sometimes call it Running for the Terrified! Tell your friends who say they can’t run, this is the group for them! Paul Franks picked up Disc number 1 in the Time Challenge this morning. Paul joined SE Fitness as a beginner this year, his goal is to finish the Fun Run and I think this was his first 5K ever. Well done Paul you are Number 1 in our book! Remember in the Grand Prix you get 5 extra points if it is the furthest you have every raced. 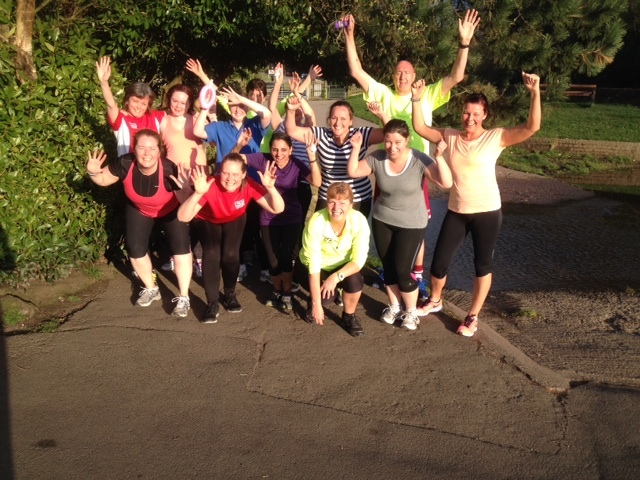 Congratulations to all SE Fitness Beginners and Returners who completed the 1.5 mile assessments recently. For many their first timed run. Fastest was Nicola Russell in 14 min 27 so you will see her progressing through the groups soon. Most improved was Christina Winterbottom – she’s one of those who never looks like she is working very hard although she assures me that she is! Full results on the website. Well done everyone. In the last few weeks SE Fitness has opened it’s arms to welcome many people for the first time. We all love a new face – we think we’ve got a good thing going here and we love to share it! In return your fresh enthusiasm helps to spark our own. So from all of us at SE Fitness – Welcome! 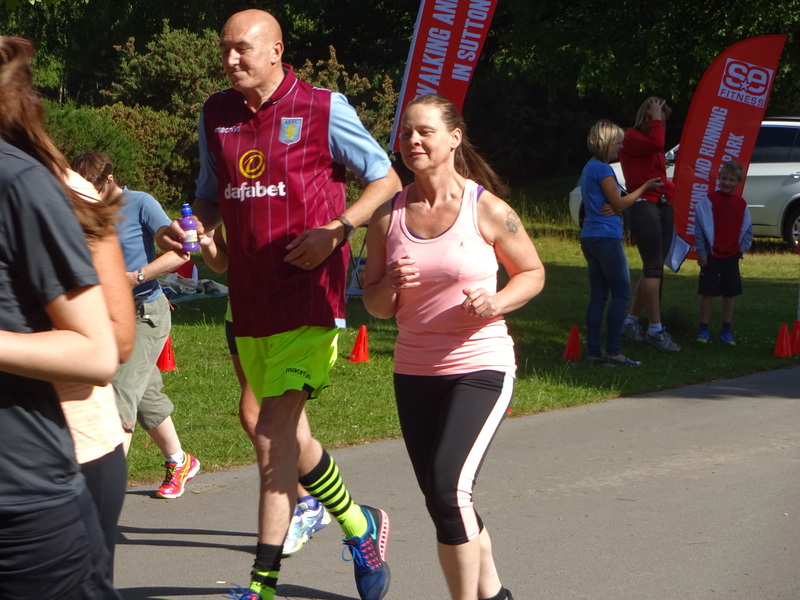 With events such as the Fradley 10km, 7 pools 10km Run & Great Midlands Fun Run looming we want to ensure that your training is effective. Read on if you want to get the best out of the hard work you put into your running. Did you know that the body builds itself up to higher levels of fitness and strength during recovery days not during the running days? So, by running hard on consecutive days you are more likely to do damage than improve fitness. This is why we have REST days. For top athletes Mo Farah & Jo Pavey a REST day could be a gentle 5 mile run. But for the rest of us REST means REST – a gentle walk or swim ….nothing more. Did you know it is while you sleep that chemicals are released in your body which strengthen muscles and repair micro trauma caused from hard running. Getting enough sleep is important for the process to be effective. Try 8 hours minimum to help keep your body healthy. Just as you wouldn’t put rubbish petrol in a high spec car what you eat will have a big impact on how effective your training is. High quality carbohydrates are your fuel for distance running. We also need protein and essential fats. A good diet will help your recovery ready for that next run. Listen to your body – it will be telling you when you are doing too much. Watch for signs such as: excessive muscle soreness, very heavy legs, increased sense of effort, elevated resting heart rate. If you feel you are doing too much take an extra rest day. And it is not just the body, listen to your mind as well. Are you fed up with running? Not enjoying it anymore? Is coming to sessions a real challenge? Are you struggling to relax and feel depressed or moody? It may be time to reduce your running a bit. A big temptation is to suddenly increase the volume of your training particularly if you are heading for a half marathon or marathon. There is a 10% rule….increase 10% or less at any one time. So if you are up to 10 miles in distance only add 1 mile or less. This can be applied to the number of miles in any one week or in any one run. Let SE Fitness help you to get the most out of your running.